A discount in exchange for your privacy? Home / Social Media / A discount in exchange for your privacy? 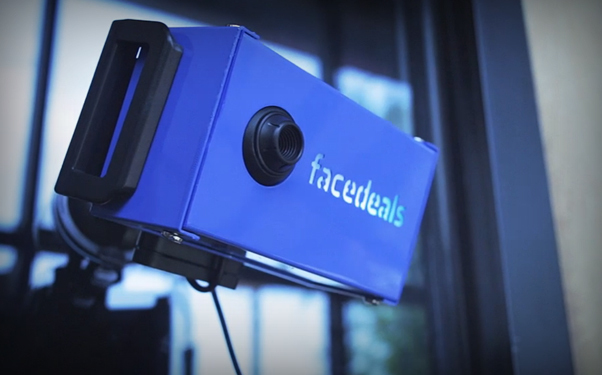 Facedeals, developed by the RedPepper advertising agency, is an app that uses facial recognition technology to push Facebook users deals and discounts from participating retailers. 1) A store has a Facedeals camera installed. 2) The user opts in to the Facedeals app and connects it to their Facebook* account. 3) The user walks into — or even just passes by — said store and the camera recognizes them based on their facial features. Facial recognition technology isn’t anything new for Facebook, though. You may have noticed when you uploaded photos, Facebook previously suggested who to “tag” based on facial recognition technology.  This technology was acquired from the Israeli company, Face.com for somewhere between a mere $55 and $60 million. After about a month of use, Facebook dropped the option to automatically tag photos due to privacy issues. Of course, Facedeals and Face.com a slightly different in the fact that users have to first opt in to Facedeals where the technology through Face.com was only available to opt out. So yes, the users must give permission for the app to run and connect with their account information but is that enough to get over the eerie feeling that big brother is always watching? The camera doesn’t know if you’ve opted in to the service or not. And if you have, once you have, you may get a deal here and there but now you can be tracked anywhere one of these cameras is installed. You’re linked up with what you look like, the places you frequent, buying history, spending levels, likes, etc. That’s quite a lot of information that’s being gathered about you. Granted, some of this is information that Facebook already has but the world is getting a little too close Minority Report reality for me. * Facedeals is not affiliated with Facebook.